For the past many years Pakistanis were waiting for local and foreign carmakers to launch new vehicles and at last, the car manufacturers launched their vehicles in 2018. We have prepared a list of vehicles which the manufacturers have launched so far in the country in this particular year from Jan to June (H1) 2018. South Korean automaker Kia has once again entered Pakistani market and has collaborated with Yunus Brothers Group to launch their vehicles under Kia-Lucky Motors umbrella. 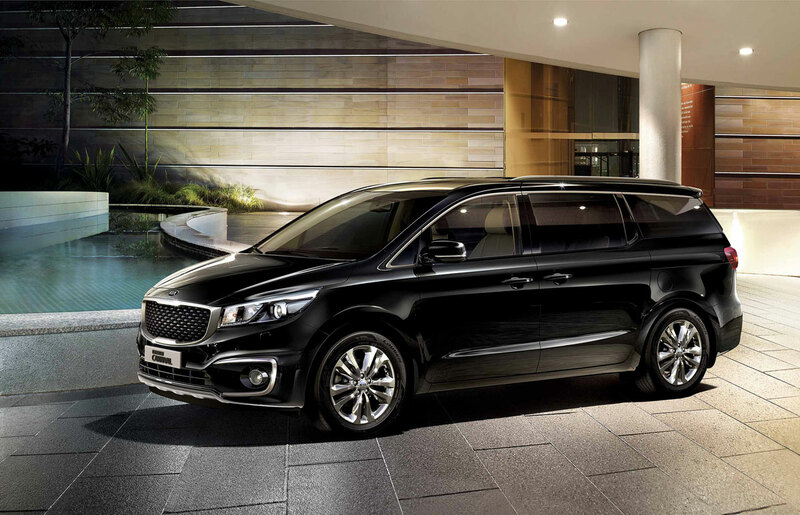 The company, so far, has launched Kia Grand Carnival to attract the consumers. The vehicle is equipped with 3.3-liter engine mated to a 6-speed auto transmission that produces 270 horsepower at 6,400 rpm and 318 Nm of torque at 5,200. 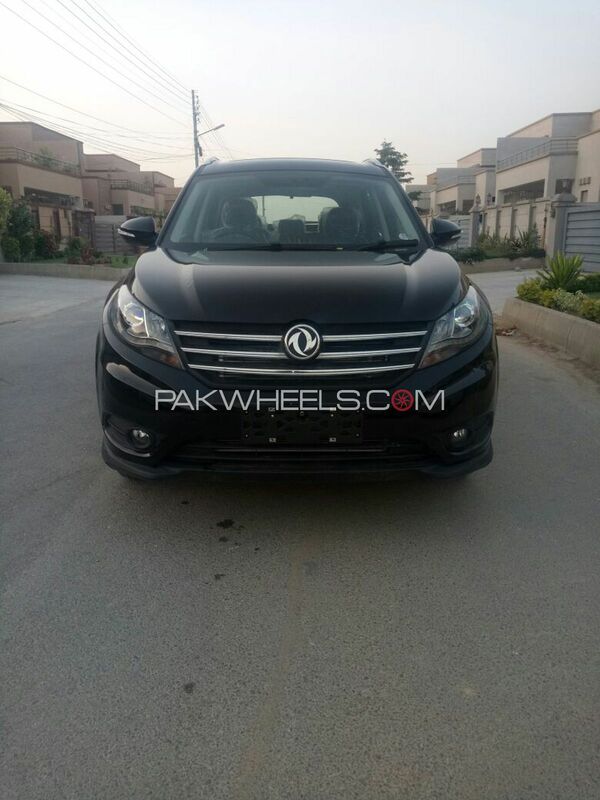 The Grand Carnival is being offered at a starting price of PKR 3,999,000 for the standard version and PKR 4,799,000 for the Ex (high spec) version. Frontier has been launched in Pakistan in two variants. One is simply called Frontier (standard) and the other is Frontier XL. 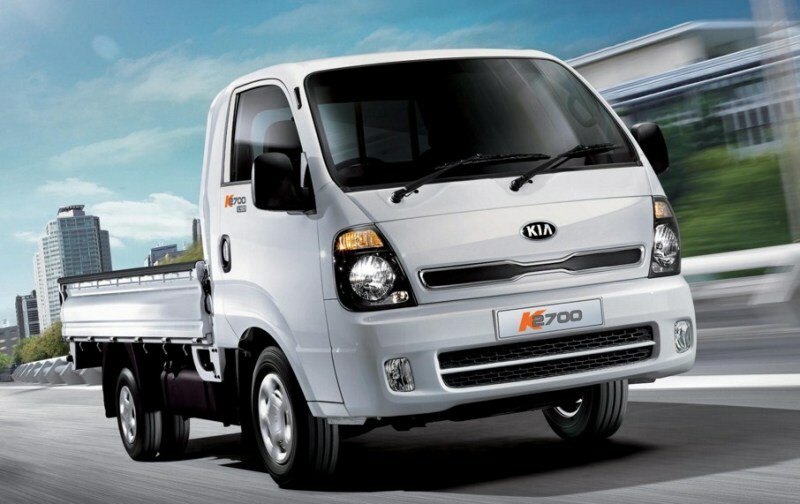 The 2.7-litre diesel engine loader is mated to a 5-speed manual transmission. The engine produces around 80 HP at 4,000 rpm and 165 Nm of torque at 2,400 rpm. The standard version is priced at PKR 1,999,000 and the XL variant at PKR 2,049,000. Regal Motors has been awarded Greenfield investment status by the government. The company has built its manufacturing plant to produce vehicles in the country. The seven-seater front wheel drive Glory 580 SUV is equipped with 1.5-litre turbocharged engine mated to a CVT transmission that produces 147.4 hp and 220 Nm of torque. 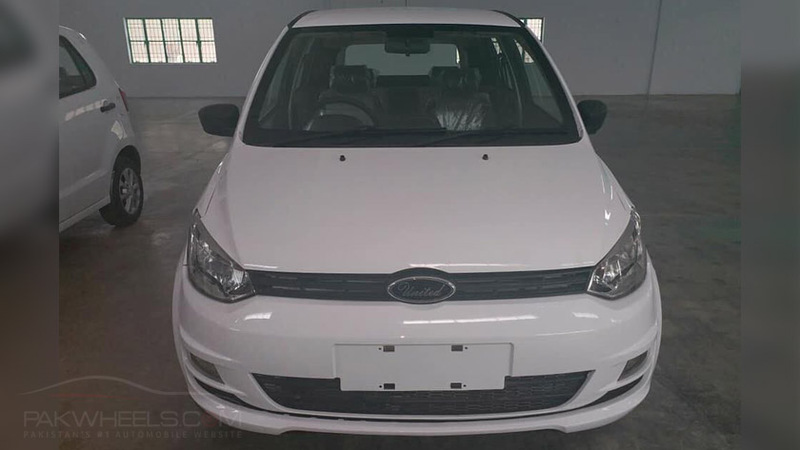 The vehicle is priced at PKR 32,50,000. For the past, one-year news regarding the launching of all-new diesel Fortuner was circulating social sites. And at last, the IMC Toyota launched the SUV this year. New Fortuner houses a 1GD-FTV (Hi) 2.8-litre diesel engine that makes (130 KW) 174 horsepower at 3400 rpm and produces 450 Nm of torque at 1600-2400 rpm. 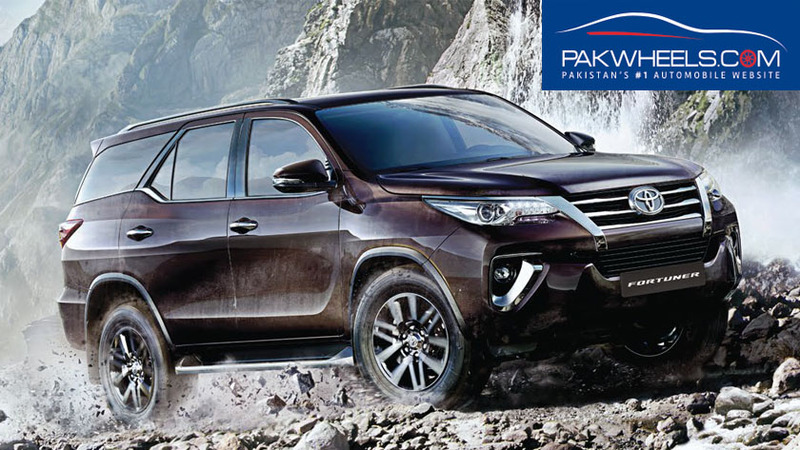 The new vehicle is priced at PKR 5.89 million (ex-factory). RELATED: Petrol vs the new diesel Fortuner – Which one to choose? Toyota Indus relaunched the Toyota Revo with a new diesel engine and new features. The new engine is a 2755cc inline-4 common-rail diesel 1GD engine. The engine belongs to Toyota’s new GD diesel engine series. The new 2.8L engine is a turbocharged unit and comes with an intercooler that makes around 175 BHP (130kW) at 3400 RPM and maximum torque of 450Nm between 1600-2400 RPM. 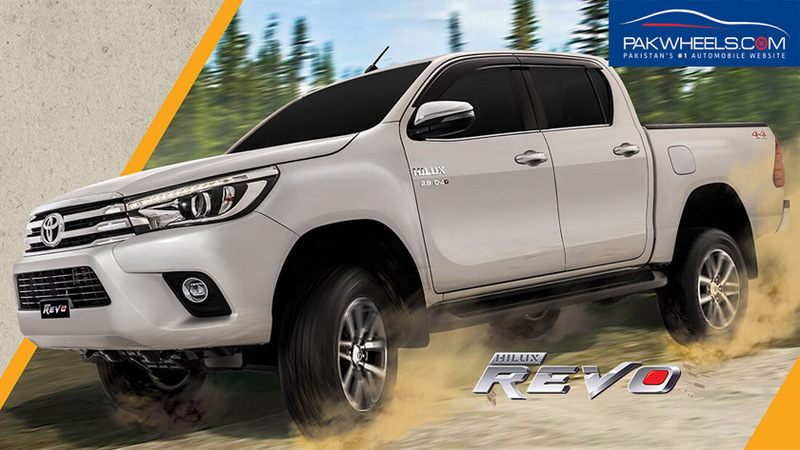 The top of the line 2.8L Revo V is priced at PKR 4,649,000 (ex-factory). Dewan-Daehan Motors launched all-new Daehan Shehzore pickup in the local market at the end of March 2018. The vehicle is equipped with a 2600cc diesel engine that produces 79 horsepower at 4000rpm and 166.7Nm of torque at 2200rpm. The engine comes mated to a 5-speed manual transmission. 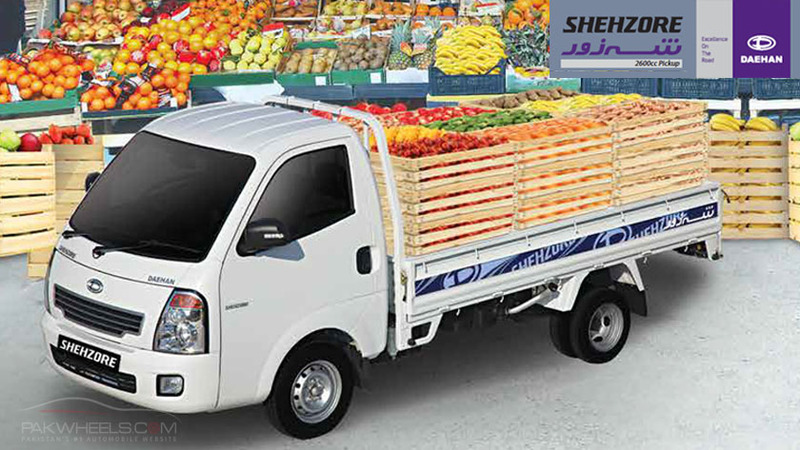 Daehan Shehzore is priced at PKR 1,849,000. 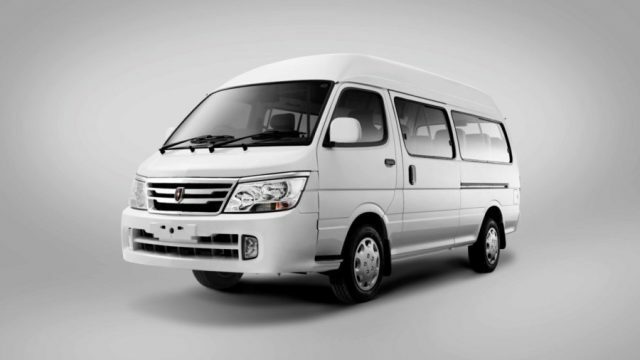 The Chinese automaker in collaboration with its local collaborator Zenith Automotive (Pvt) Ltd has launched 5 minivans in the local market. All the vehicles which the company is selling are CBUs. 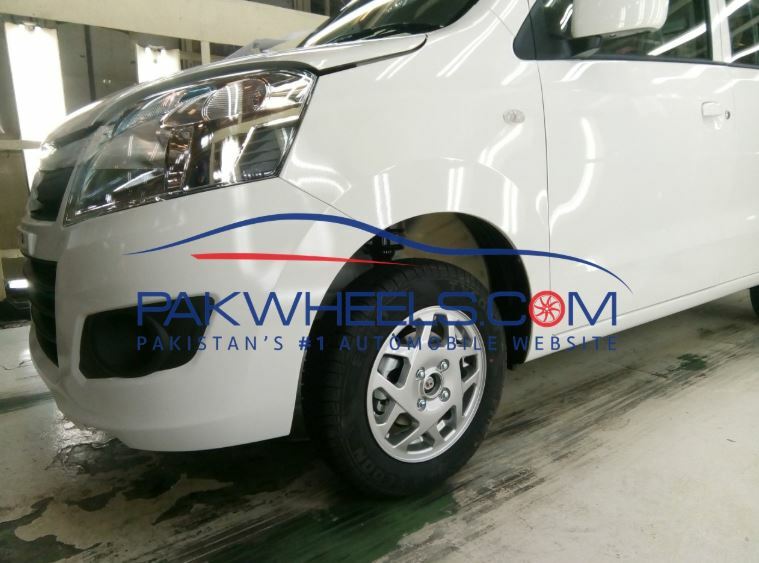 The price of the vehicle is PKR 1,194,000. 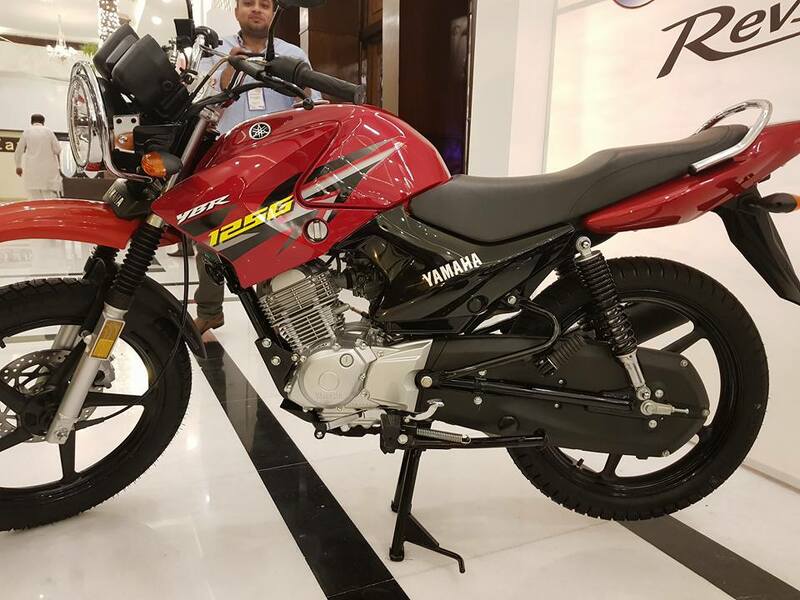 Yamaha Pakistan launched 2018 models of YBR 125 and 125G. 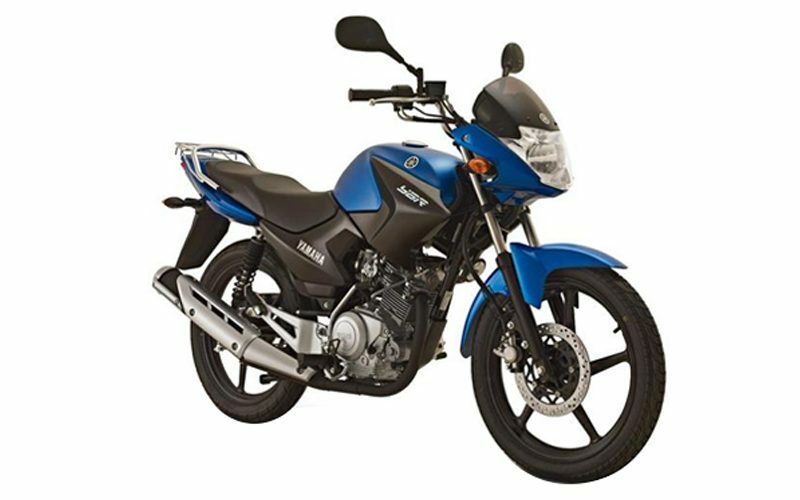 YBR 125 and 125G come with a single-cylinder overhead cam air-cooled engine mated to a 5-speed gearbox. The new 2018 Yamaha YBR 125G is priced at PKR 137,500, while YBR 125 is priced at PKR 130,500. 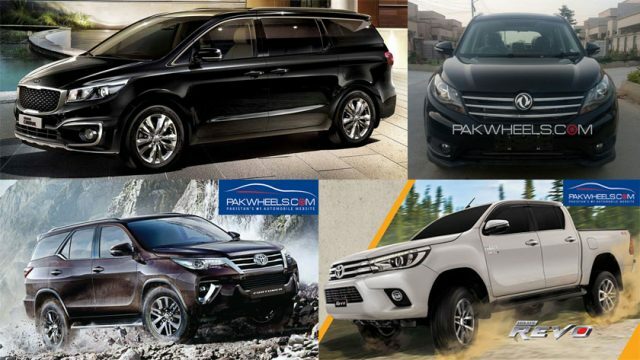 These were the vehicles that have been launched in the first six months of 2018 in Pakistan. It is imperative to mention here that in H2 of this year many new vehicles are expected to be launched such as United Bravo, Kia Sportage, Master Motors’ CX70 T, JAC T6, SsangYong Tivoli, Datsun GO, Isuzu D-Max etc.